TARA’s journey in this reality has just started. She is ready to assist in the transformation process we are all going through. She is ready to help to bring alive and RECEIVE all those crystalline codes that once already were deeply connected to her very existence. Our planets crystalline transformation is happening now. Her presence and crystalline information can make this long awaited remembering phase faster. This chapter has just started. 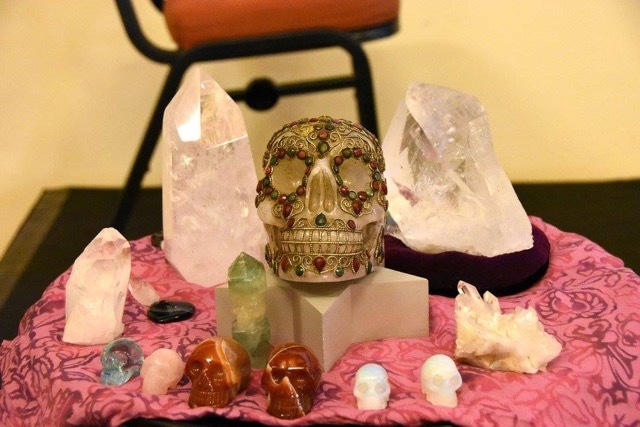 TARA’s crystalline circle is a special group for those who are ready to connect her on a deeper level. If you are one of those please write me and I will keep you posted on her upcoming meditations and activities.